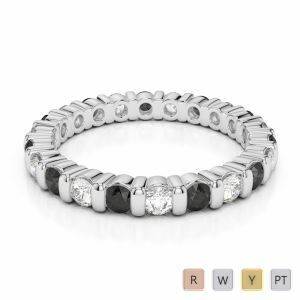 Forget the ordinary eternity ring that can be seen everywhere. Give her something rare as she is a rare woman who has filled your life with affection. 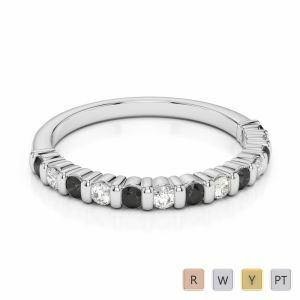 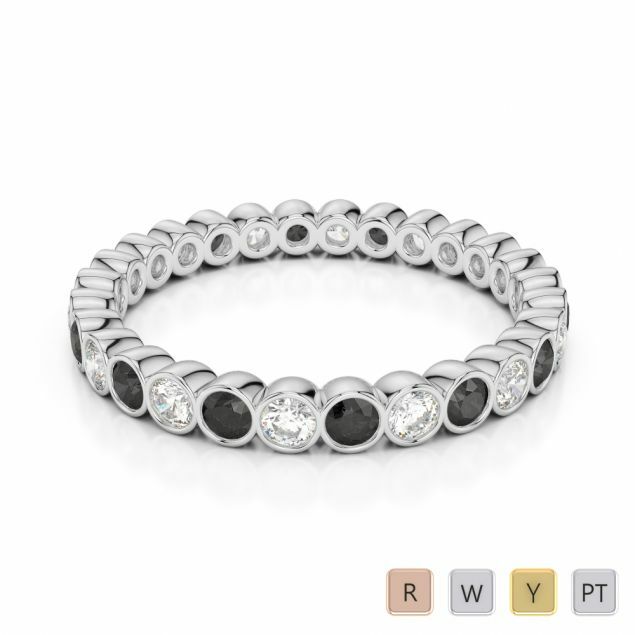 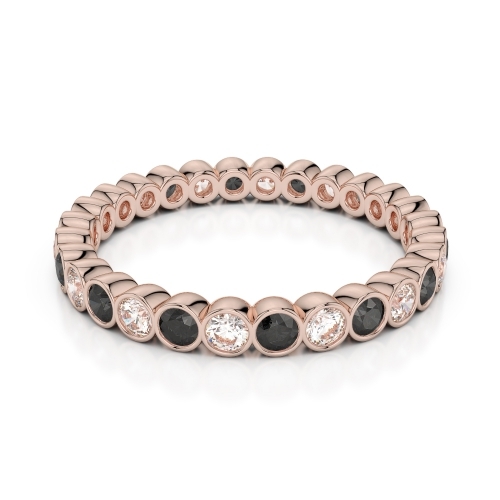 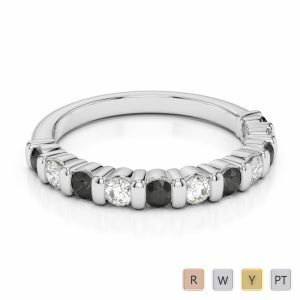 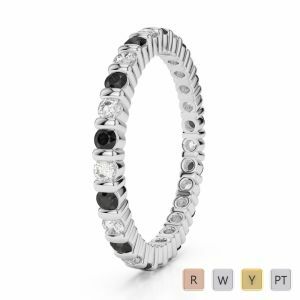 Try the black diamond for a change and have it designed as an infinity ring in an alternating pattern with brilliant diamonds that sparkle and shine most enticingly. 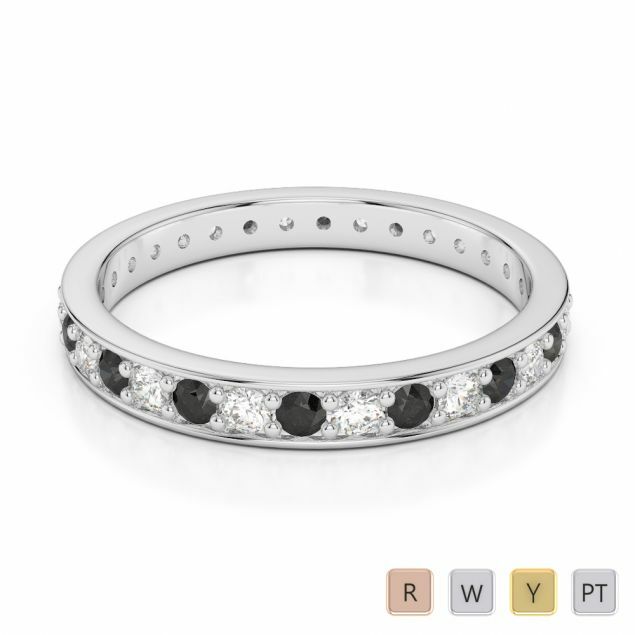 The black N white combo is indeed irresistible so make the ring more alluring by setting them into 14K or 18K rose, white or yellow gold and present it to her with élan.